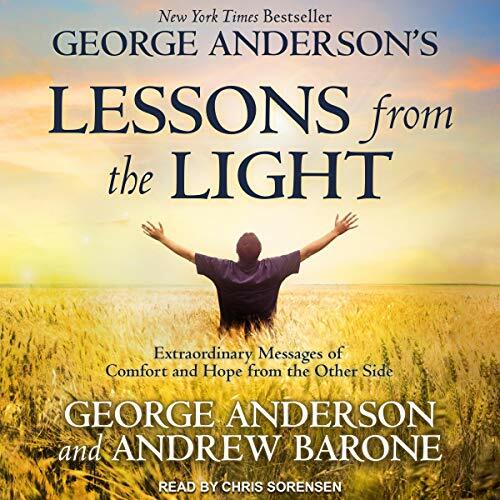 Showing results by author "Andrew Barone"
We live in a world of near-universal acceptance that once our lives on the Earth come to an end, we continue to a greater world. Whether that destination is called heaven, nirvana, or simply the other side, tradition teaches us that there is, in most cases, a fairy-tale ending to life, a place where joy and harmony reign supreme. 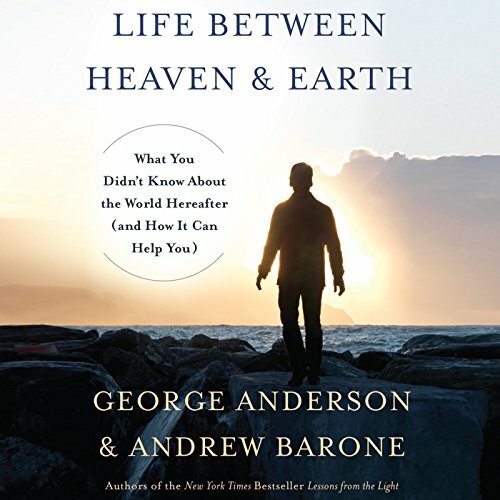 Yet, as this book attests, there is still more to heaven and Earth than is dreamt of in our philosophies.